'Thailand' and 'Island' not only rhyme, but also go hand in hand for the budding gap year traveler. 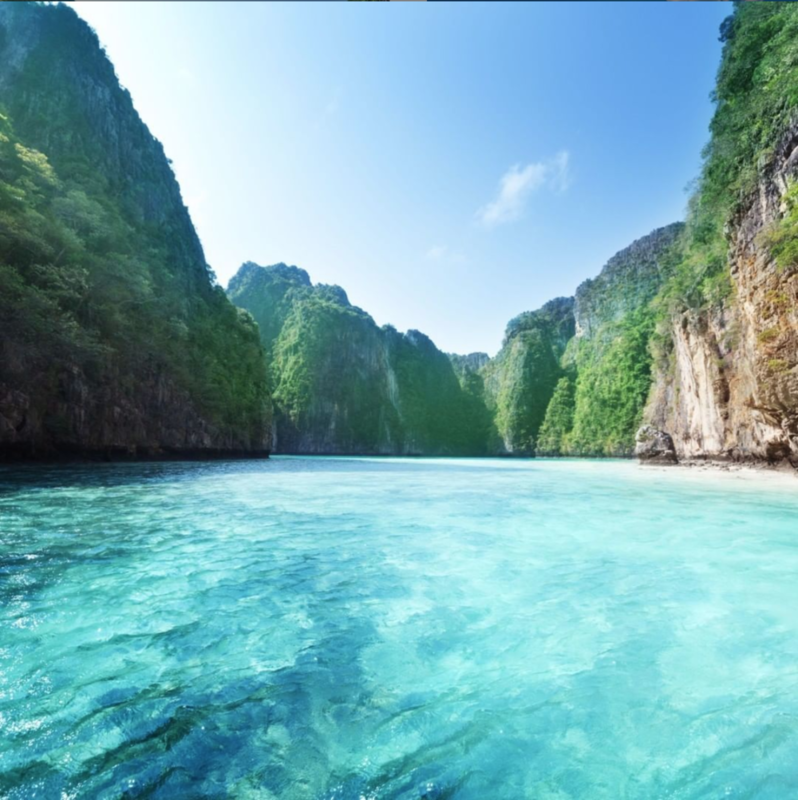 You can opt for a trip to the lands of the Andaman Sea, to wonder at craggy karst cliffs, learn to rock climb like a pro, party in Koh Phi Phi, and snorkel your days away. 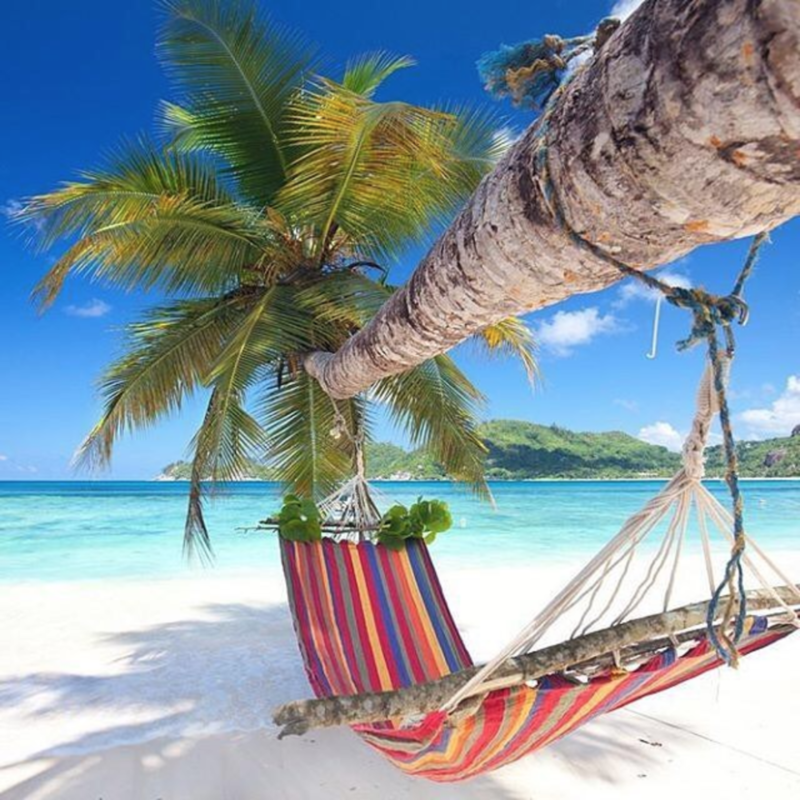 Or, you can go to the Islands of the eastern shore, which erupt with Full Moon shindigs in Koh Phangan and offer world-class SCUBA in Koh Tao. Island hopping through Greece means flitting between pine-fringed coves of pebbles and swimming in the shadow of ancient ruins. It means eating oil-doused haloumi cheese and some of the world's freshest fish. 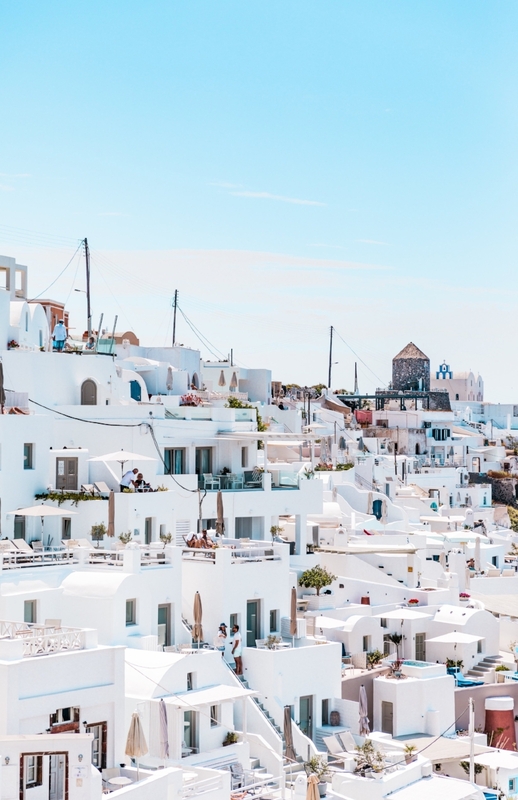 It means partying in Mykonos and seeing cubist villages of whitewashed homes in Santorini. 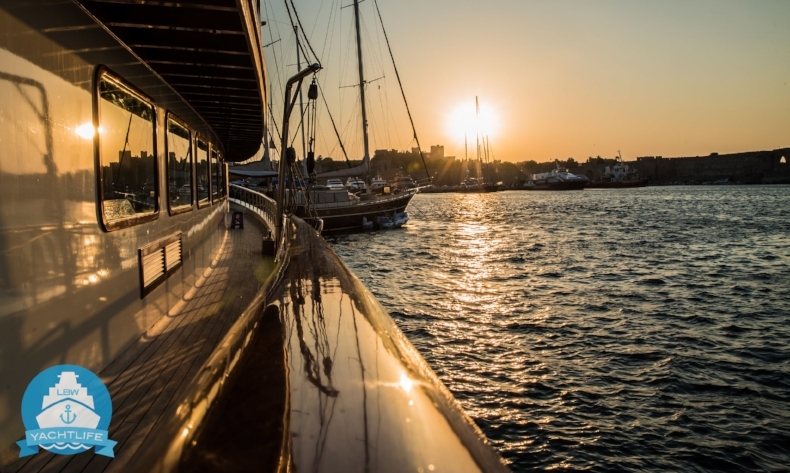 If that sounds like your kind of thing, then LBW's YachtLife Greece might just be the perfect option! There's no question about it: Southeast Asia has become one of the undisputed kingpins of modern backpacking. It's hardly a surprise though, with everything from chili-doused noodles to fresh Thai curries, the gorgeous beaches of the Gili Isles, world-class diving, awesome temples, wild mountains, gushing waterfalls and oodles more in the offing! Perhaps LBW's Oriental Sampler is the best option to encompass the whole lot: 59 days of Thailand, Bali and Vietnam all rolled into one. Nice. A gap year offers the perfect opportunity to start striking out lines from that bucket list, and where better to start than with the ubiquitous chart-topper of Machu Picchu? This soaring city of the Incas sits high in the Andes, and can only be reached by arduous trekking through the mist-topped cloud forests and peaks. Let LBW take you there on the shortcut we know so well, and you could even throw in a trip to Cusco and dune-shrouded Huacachina to boot! There's really nothing quite like waking up every day (partially hungover perhaps) to the sound of sloshing waves and the scents of fresh salt breezes. 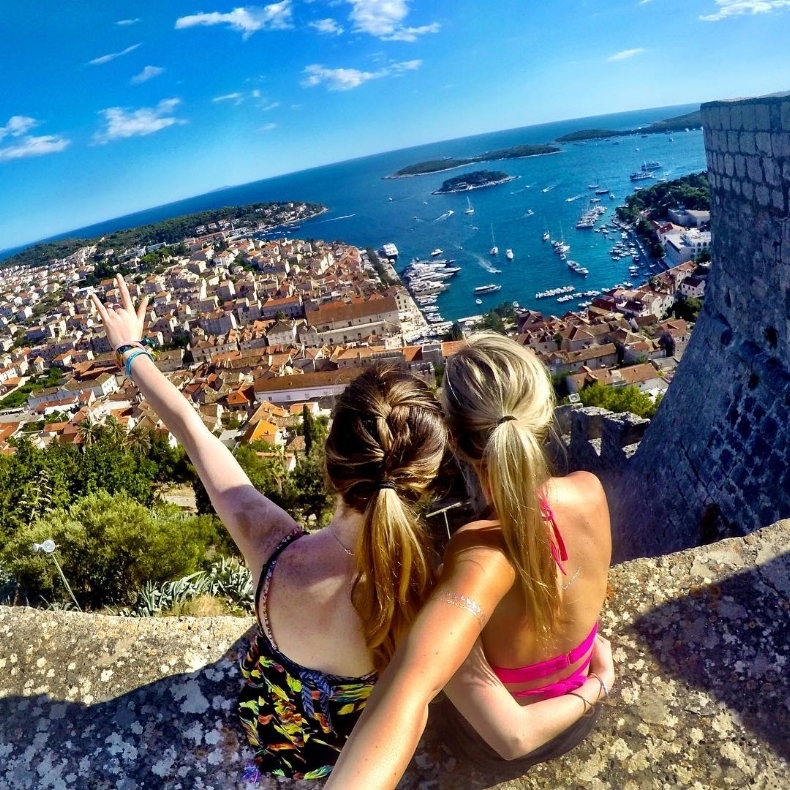 Opting to spend that gap year summer on deck, sailing across the swells of the Mediterranean Sea promises just that, not to mention crazy EDM festivals in Croatia, ruined ancient cities in Turkey, empty coves in the Aegean, sleepless parties on the beaches, snorkeling until sundown – the list goes on! There aren't many destinations in the world that let you hit the slopes by winter and the beaches by summer, but there are some! 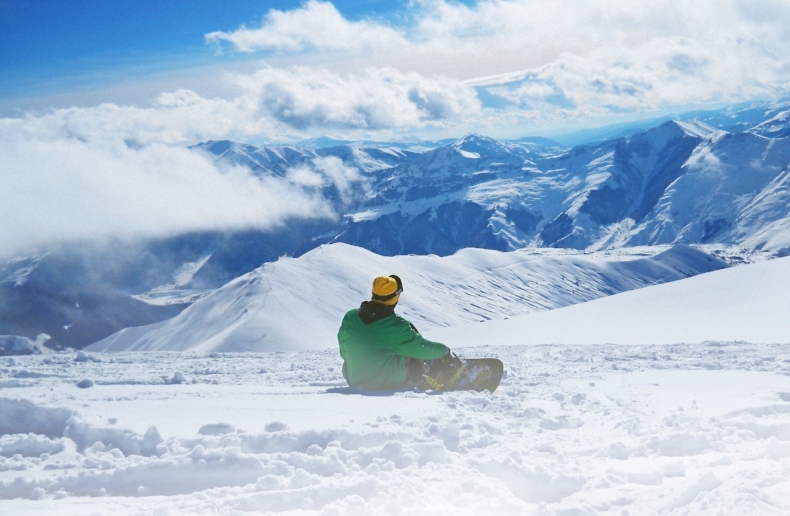 In South America, Chile's Andean peaks have the accomplished resorts of El Colorado and Santiago, while the warmer months of the year open up the sandy beaches of Peru and Ecuador to the north. Hey, you could even tag along on a surf trip to Central America with LBW – flights are just a couple of pesos after all! Thanks to our brand new IslandLife itinerary, it's now possible to spend some time on that gap year wallowing away on your very own desert island. Yep, to celebrate their 10-year anniversary, the folk over at LBW have rented an entire speck of land in the ocean. We'll be partying and sunbathing, snorkeling and sharing stories, all with oodles of fancy dress and free expression. Why not come along? Nicaragua and Panama and Costa Rica aren't just about hitting the beaches and touring the rainforests in search of resplendent quetzals you know! They are also about volcanos, which pepper the spine of Central America from north to south. You could opt for a relatively easy trek to the tip of El Hoyo, or conquer the mist-topped summit of Concepcion on Lake Nicaragua. Or, you could just head to backpacker-friendly Arenal, where whitewater rafting and hot springs dot the mighty (and out-of-bounds) peak above. From partying in Kuta and Seminyak to surfing the rolling swells of the Bukit Peninsula; from delving into mysterious art galleries in Ubud to meeting monkeys in the forests; Bali is the place to be for the adventure-hungry traveler in 2017. 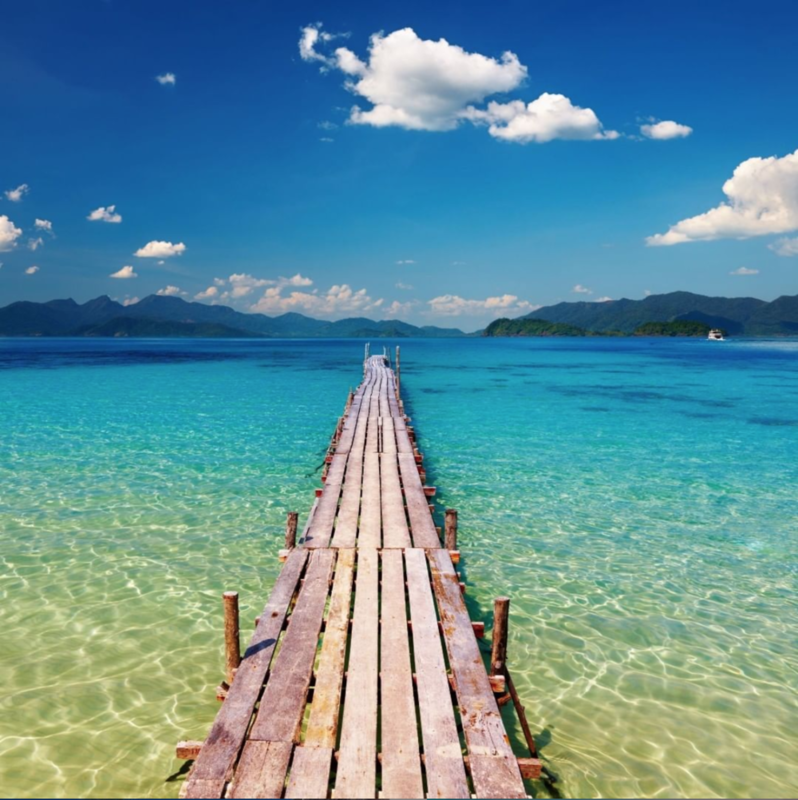 Of course, trips across to lesser-known Lombok and the beautiful Gili Islands are all part and parcel, and LBW head to the lot on that acclaimed Blissful Bali itinerary. A more off-the-beaten-track option for those eager to explore the much-trodden lands of Southeast Asia, Vietnam has oodles up its sleeve. You could make for the enchanting colonial old town of Hoi An, where ancestral noodle broths are served below swinging Chinese lanterns. Or, you could hit happening Nha Trang, where booze cruises erupt each evening. Oh yea, and there's Halong Bay and Ho Chi Minh City and all that jazz to boot! Turkey is often overlooked as a possible gap year destination. But this isn't just the province of family holiday makers and retirees – we promise! Just check out the throbbing nightlife on Bodrum's Bar Street after dark, or the swaying forest of sails left by millionaires who moor up for the cocktail joints in Marmaris. Add to that a medley of picture-perfect beaches and awesome ancient sites, and this one becomes a fineplace to hit on that year away from the lecture halls! A jaunt through the continent of Europe has forever been one of the most amazing bucket-list toppers out there. From the tapa-scented streets of Andalusia to the sangria parties of Barcelona; the coffee shops of Amsterdam to the beer halls of Prague; there really is nowhere quite like this one for the budding backpacker! And one final option for those gap yearers who really don't want to make it back to the Rat Race once the adventure's all said and done is this: become a digital nomad. Making the road the office is a great way to ensure you spend your life doing what you love. You can bed down in co-working spots like LBW's sun-splashed villa in Nica (check nomad.life for more info), and spend that year away forging a lifestyle that will last you forever! Can you think of any more awesome adventures for the gap yearer in 2017? We'd love to hear about them in the comments below! You can also find more information on all of our tours HERE!